How Much Green Tea to Drink to Lose Weight…. 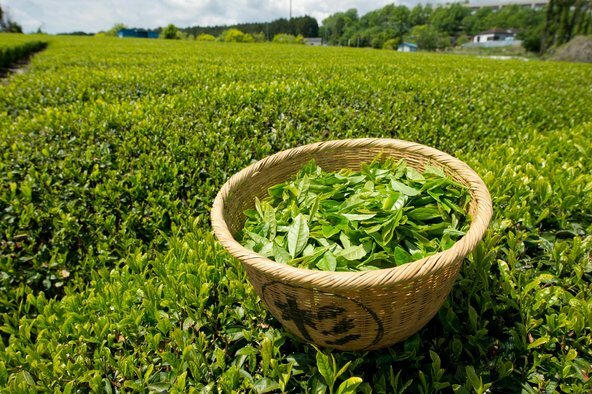 Studies have shown that green tea’s active component called “epigallocatechin gallate” or EGCG to be very beneficial in treating cancers of the brain, prostate, cervix, and bladder. This magical antioxidant has also proven therapeutic for diseases such as chronic fatigue syndrome, sjogren’s syndrome, endometriosis, spinal muscular atrophy, neurodegeneration, and human immunodeficiency virus (HIV). It can even help with weight loss. Now you’re probably wondering how much green tea you should drink in order to get enough ECGC to lose weight. Below you will find the benefits for one, two, and three cups of green tea per day. Drop a pound of body fat! Replace just one cup of your favorite non-fat latte or soft drink with a cup of green tea, and you can save at least 150 calories per day. 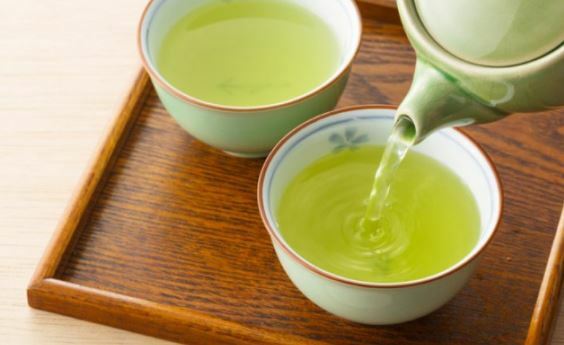 Because green tea is virtually calorie free, you will lose about a pound in six months according to researchers at the John Hopkins Bloomberg School of Public Health. According to a study in The Journal of American College Nutrition, just one cup of green tea can help stabilize high blood sugar levels when combined with exercise three days per week. By improving your insulin sensitivity and glucose tolerance, your body will use energy much more efficiently. This will help you slim down or maintain a healthy weight. Boost your metabolism! Two cups of green tea provides optimal dosages of important minerals like manganese, selenium, chromium, and zinc. However, it has also been proven to prolong norepinephrine, the fat burning accelerating hormone. Boost your motivation to workout! Green tea also contains theanine, an amino acid, which has been shown to boost alertness. Unlike caffeine, theanine doesn’t cause the jitters. Theanine can also help increase your brain’s dopamine and serotonin levels. These neurotransmitters help the body and brain with correct behavior, cognition, memory, learning, motivation, mood, appetite, and sleep, They also help with voluntary movement which can keep your mind positively on your muscles. Scientific studies have shown that just 30 minutes after drinking two cups of green tea, the endothelia cells that line your circulatory system dilate. In turn, your arteries and veins relax which allows proper blood flow and nutrient assimilation. Endothelial dysfunction can be reversed with drinking just two cups of green tea per day. Add lemon and/or lime to help increase absorption as antioxidants can be lost through digestion. It is important to note that green tea extract is potent and can be dangerous when used improperly, specifically by causing liver toxicity. One study mentions an increase in the number of toxicity reports, as the extract grows in popularity. It is important to let your doctor know if you plan to use green tea extract, so your dosage and response can be monitored. This entry was posted in Green Tea Health Benefits, Green Tea Recipes, Green Tea Remedies, Health Advice, Health Information and tagged blood sugar levels, metabolism. Bookmark the permalink.